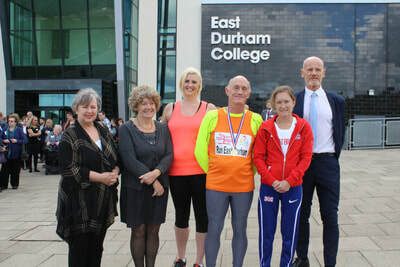 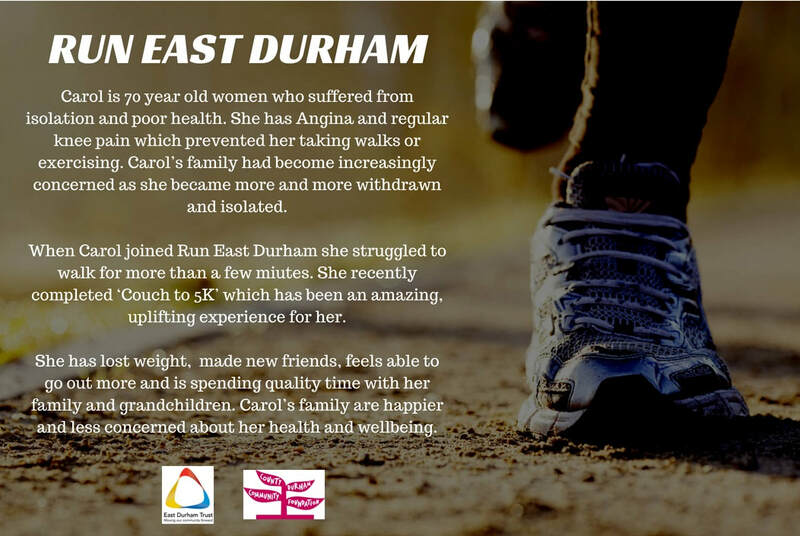 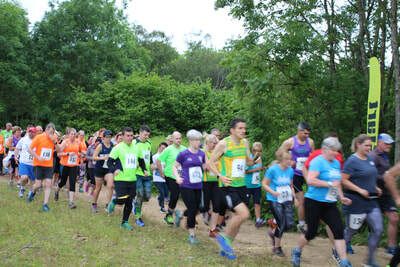 Run East Durham is funded by County Durham Community Foundation as a major new Health Initiative in East Durham. 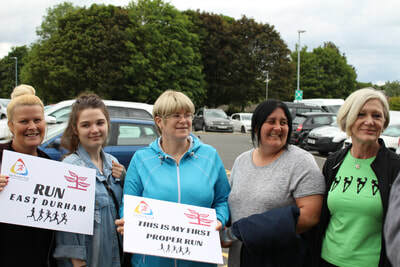 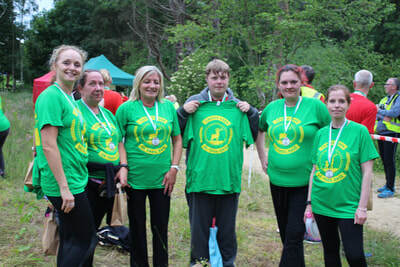 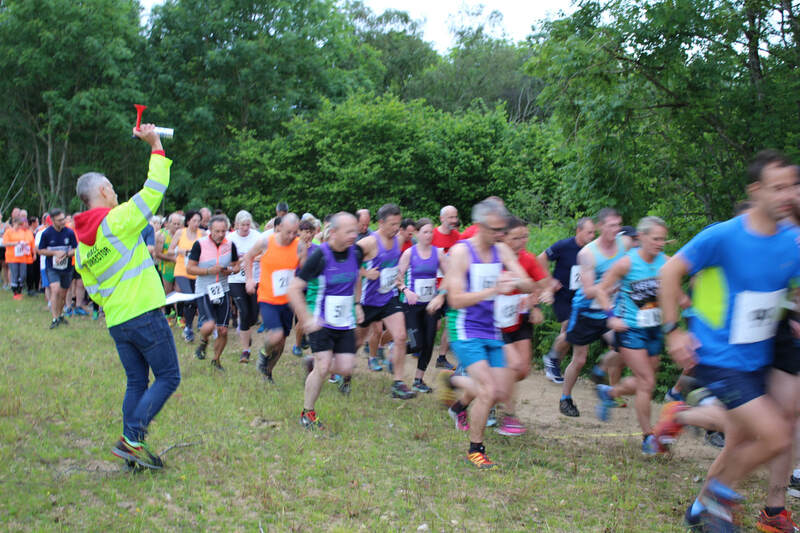 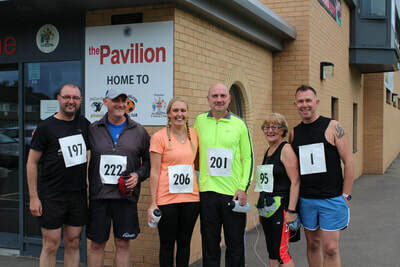 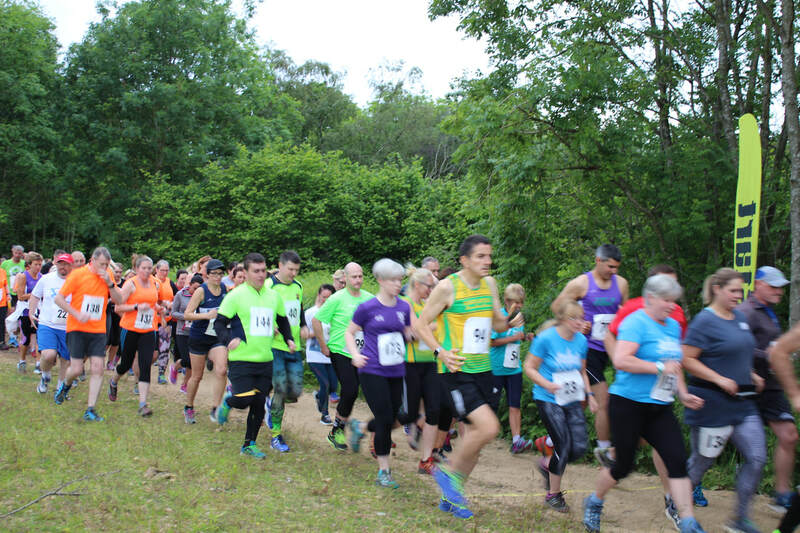 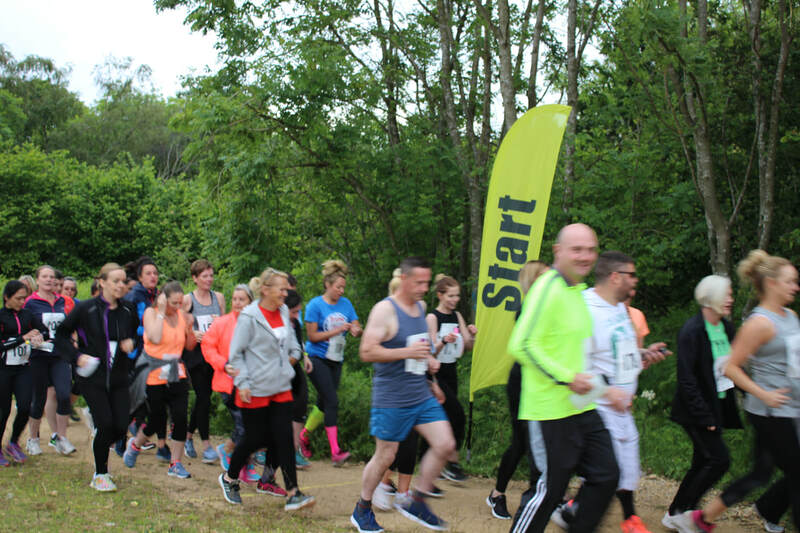 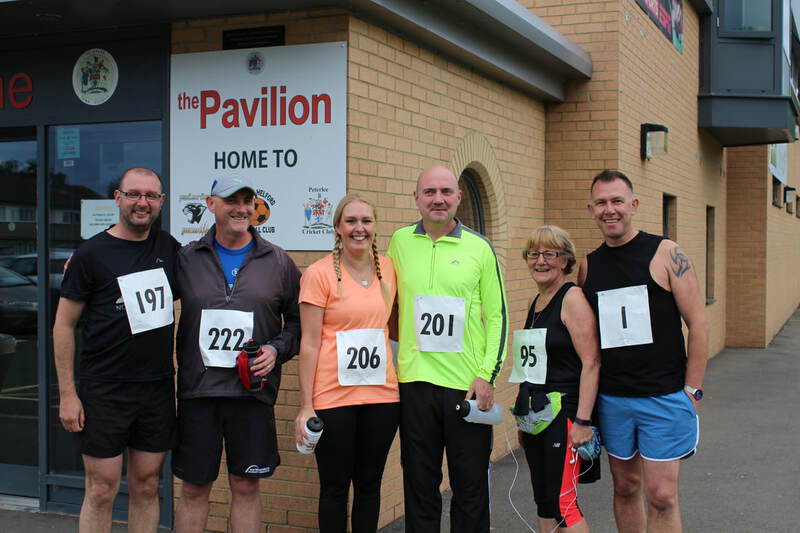 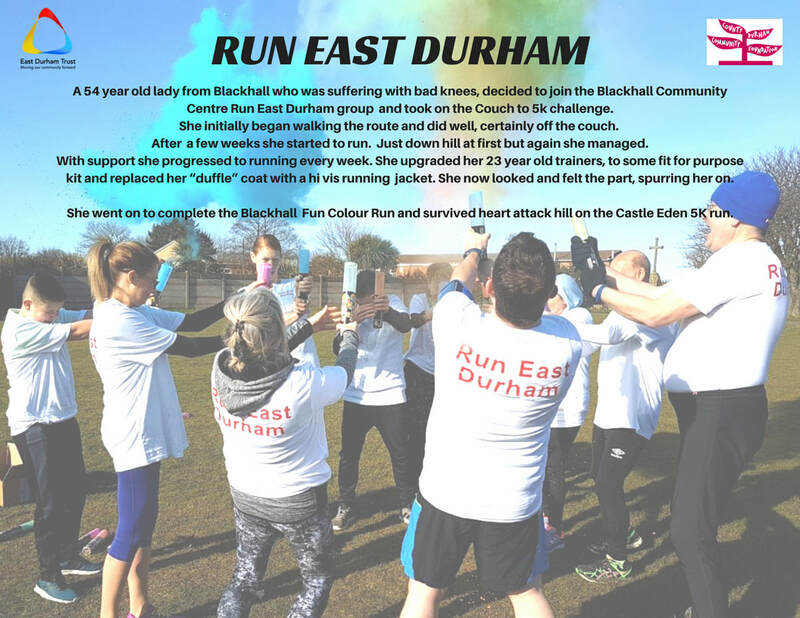 The project engaged over 500 local people and increased levels of Physical Activity with five Fun Runs staged in former pit villages and a larger scale 5-kilometre event in Castle Eden Dene. 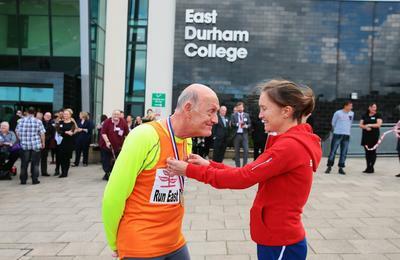 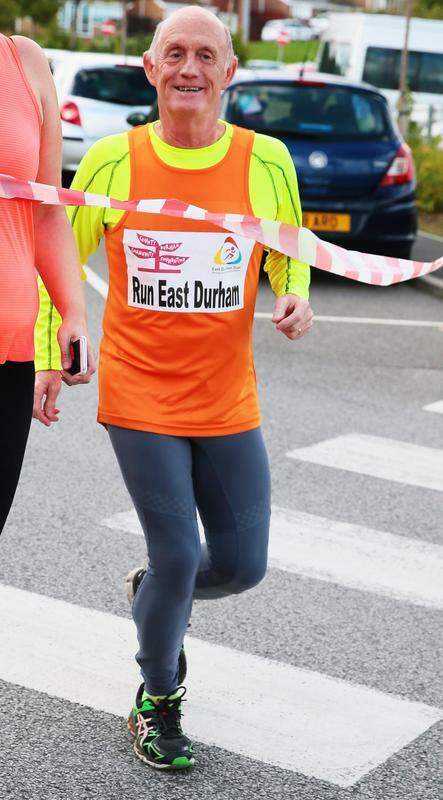 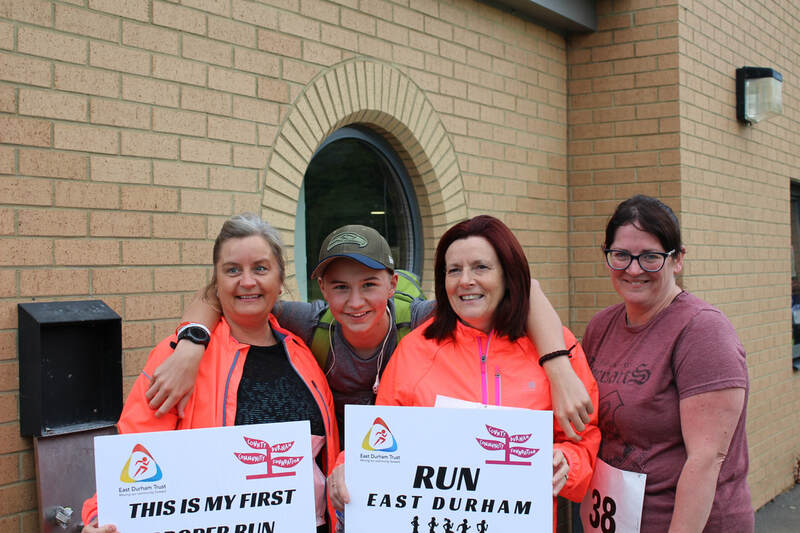 ​​Want to learn more about Run East Durham or get involved in the project yourself?